Bud Anderson Heating & Cooling, Inc. Comment: I need HVAC in pool house above detached garage. All Weather Air Conditioning, Inc.
Five Star Heating and Cooling, Inc.
Springdale HVAC & Air Conditioning Contractors are rated 4.59 out of 5 based on 216 reviews of 15 pros. 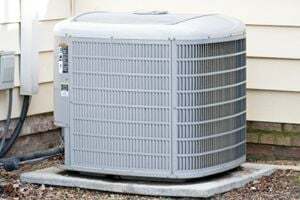 Not Looking for Air Conditioning Contractors in Springdale, AR?